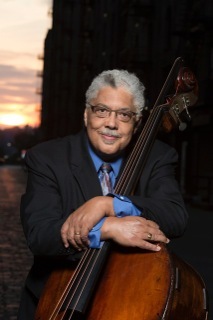 On this weeks Jazz After Dinner Joe plays music from bassist Rufus Reid. 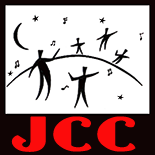 On this weeks Jazz After Dinner Joe plays music from jazz pianist Alan Broadbent. 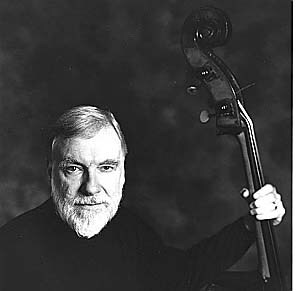 On this weeks Jazz After Dinner Joe plays music from bassist Michael Moore.